Commercial - Cambridge Title & Closing Services, Inc.
Commercial property transactions have a unique set of components. 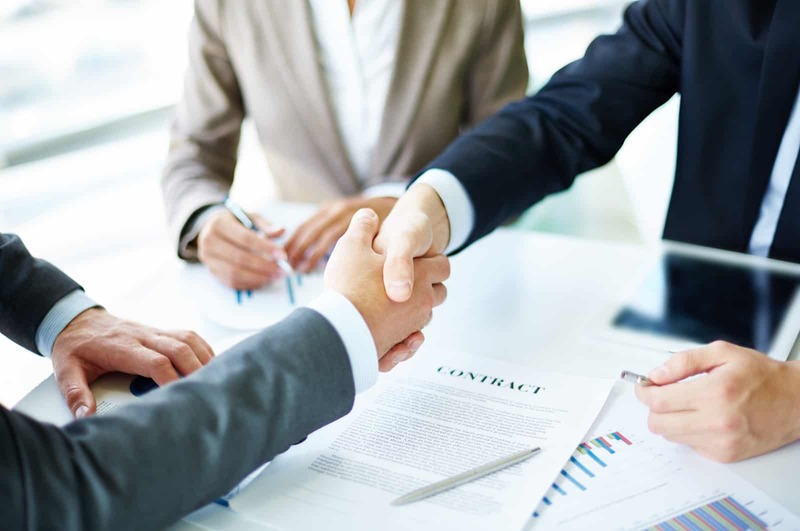 Cambridge Title understands the ins and outs of these specific transactions. 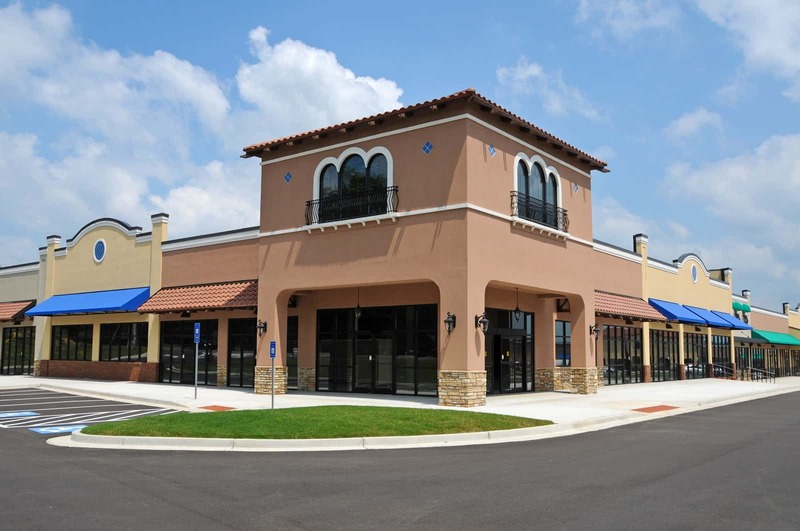 We’ve closed many recognizable commercial transactions around South Florida. These include commercial office buildings, hotels, multi-family units, office parks, condominium buildings, commercial condominium buildings, warehouses, restaurants, and shopping centers. Cambridge Title stays on top of commercial real estate laws and regulation changes. This means our commercial clients close on their properties on time. Our transactions are done right. Your sales are too valuable to leave to chance. Learn how Cambridge Title can help.